Rally Preparation Services has enjoyed fantastic growth since its inception and that growth includes the valuable team members who each offer unique individual skills. 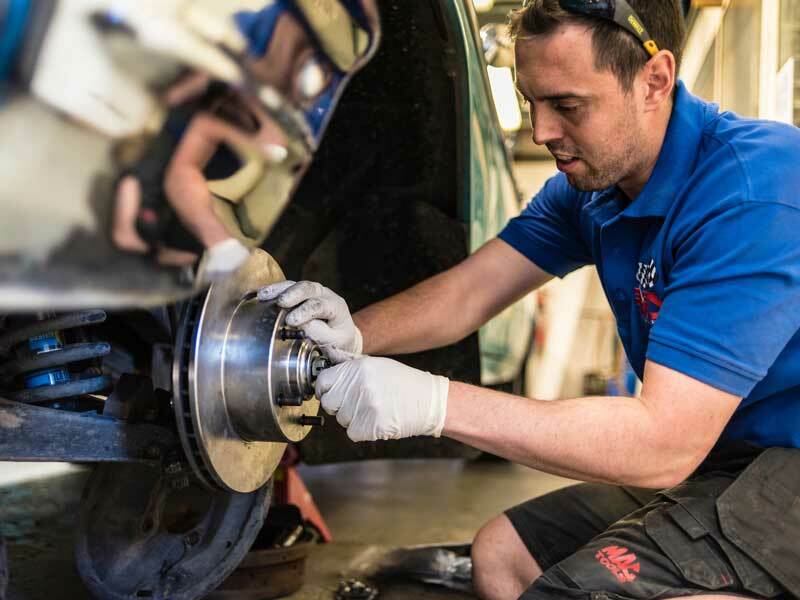 RPS looks to attract people who have a strong work ethic, willingness to learn and develop within the Rally Preparation Services team with a positive attitude towards their work and colleagues. Do you have what it takes to join the Rally Preparation Services team? 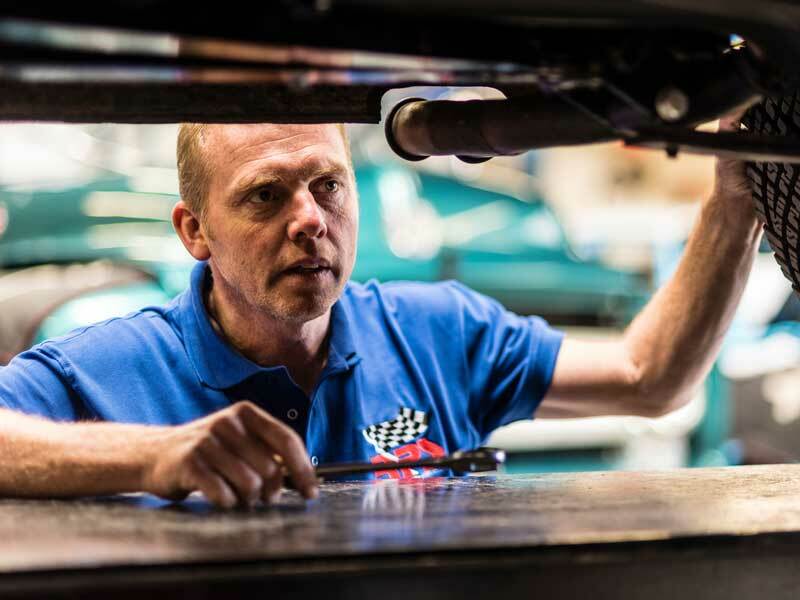 RPS is always looking for skilled mechanics with a passion for historic motorsport and classic motoring as well as meticulous attention to detail. Check back to see all the current jobs on offer within the business – be it in the workshop, office or sales.